As the year comes to a close, I can’t help but reflect back on 2017 and great times we shared with our clients, HR/benefits professionals, and of course fellow Solvers. $10,000+ raised by employees for the Businessolver Foundation. The Foundation supports local and national organizations dedicated to the betterment of health, education, and community. The entire leadership team is touched and inspired by our Solvers’ spirit of service and selflessness to give from their own pockets to benefit the people and communities where Solvers live and work. Nine in 10 employees say empathy is important. This was a top finding in our 2017 Workplace Empathy Monitor, which examines the state of empathy in the workplace. It affirms what we’ve long believed: That empathy is the missing key in today’s organizations that can unlock employee productivity, positivity, and company growth. We look forward to continuing the national conversation around the “empathy evolution” in 2018. Eight webinars to educate and support HR professionals on topics ranging from ACA compliance and recruiting strategies to Annual Enrollment Boot Camp. These are some of our favorite ways to engage with the industry, discuss challenges, and exchange ideas for solutions. Seven days a week that your employees are using their benefits. Annual Enrollment may only be a short time each year, but its impact is felt year round – which is why every year we reflect on our learnings and how to improve our platform for the next season. We’re looking forward to bringing you resources in 2018 to match your employees’ benefits needs. Six months with our Chief Technology Officer. 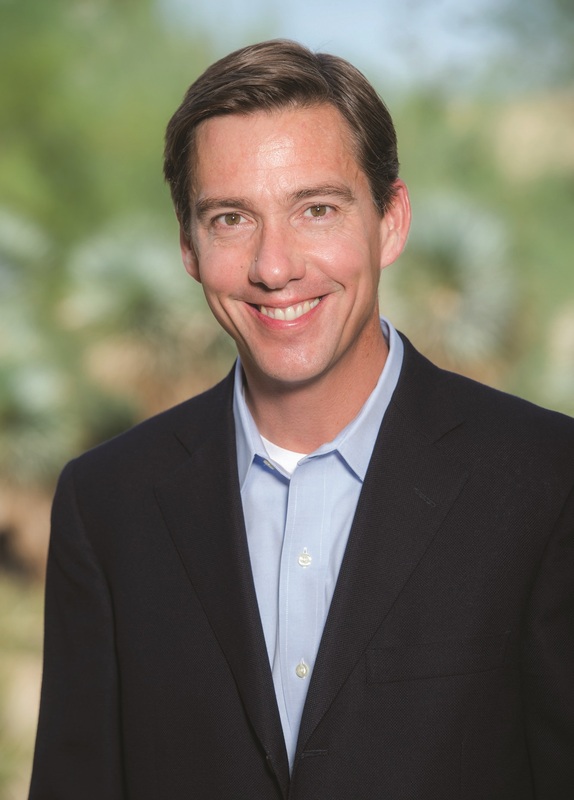 We were fortunate enough to welcome Sean McMurray back to Businessolver as our CTO. A Businessolver co-founder, Sean brings more than 20 years of tech experience to this role and is inspiring innovation within our walls. Five words on our minds: The future of ACA. It’s been nearly eight years since ACA was signed into law, and it’s been a bit of a rollercoaster since then – especially this past year. The future of the ACA is certainly a big question on everyone’s minds, specifically what it means for the benefits market and compliance. Four product launches and updates announced in 2017, dedicated to refining the user experience. This included our MyChoice Mobile App, followed by MyChoice Mobile App 2.0, MyChoice Market and our personal benefits assistant, Sofia. Three Vision 20/17 events held across the U.S. to showcase product innovation and thought leadership in the employee benefits industry. We visited San Francisco, Philadelphia and Chicago, bringing together like-minded HR professionals and the Businessolver community to discuss the difficult challenges facing the industry today. Keep your eye out for Vision 20/18 dates coming soon. Two new offices located in Iowa City and the Chicagoland area to support our growing organization. Our Iowa City office location allows us to attract established HR technology professionals among the many already working in the area, as well as those completing their MBA at the University of Iowa. 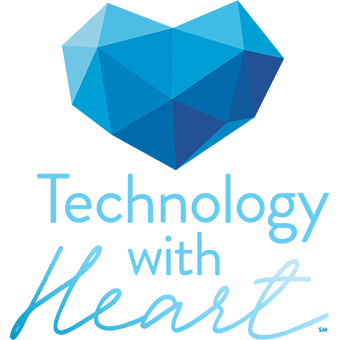 Congruently, our Chicagoland office is tapping into the high-quality technology and HR talent, as well as the spirit of innovation that the city is known for. One full year of delighting our clients through benefits transformation, and helping their employees find right benefits, in the right place, at the right time. 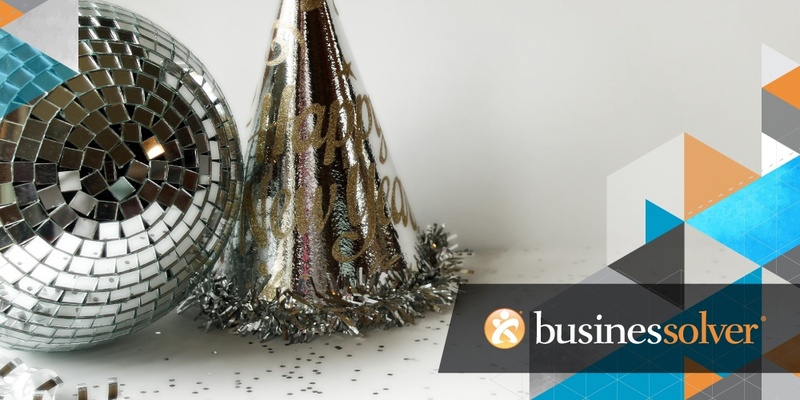 On behalf of all of us at Businessolver, happy New Year! Here’s to delivering delight in 2018. Get more insights from our Chief Executive Officer.